Samsung has gained the numero one position by pushed back other major Players in the world mobile market. Few days back, Samsung has released its flagship Android device Galaxy On Nxt at the price Rs.18,490. Besides that, Samsung is also releasing the budget mid-range and low-end mobile phones to satisfy billions of low-end mobile phone users around the world. Each and every month Samsung has releasing brand-new mobiles to update their catalog to stay in the Top Position. Here, I’ve brought you the Best Upcoming Samsung mobile phones. Get the details about the Best Upcoming phones in 2018 before it lands on the shelves of the store. 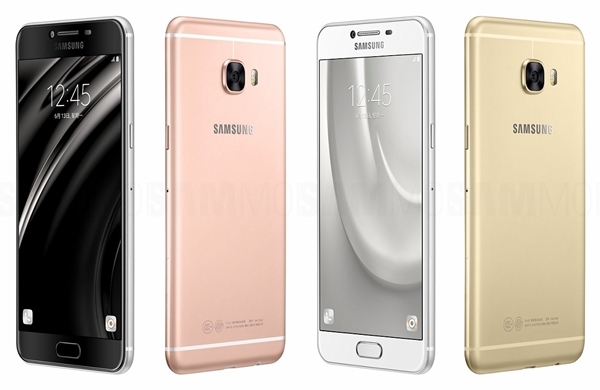 Samsung Galaxy C9 is the upcoming phone which is running on the Android 6.0.1 Marshmallow Android Operating System. This Android Smartphone is powered by the 2.0 GHz Quad-core and 1.4 GHz Quad-core Processor. The phone has 6.0 inch display with the resolution of 1080×1920 pixels. 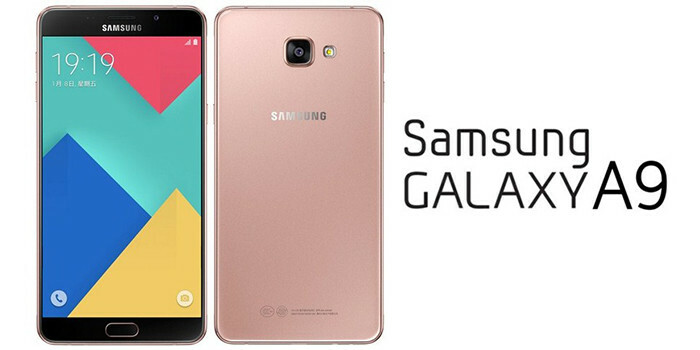 Galaxy C9 features 16 MP Primary camera with dual color LED Flash and Autofocus support. It has excellent 16 MP selfie camera. C9 Offers the 64 GB Internal memory with 6 GB RAM. 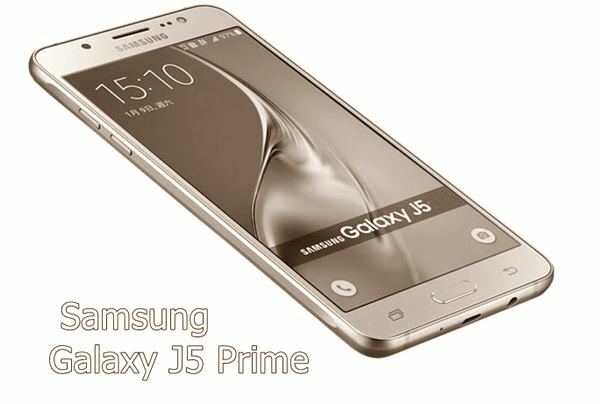 Samsung Galaxy J5 Prime is the mid-range coming soon mobile which is powered by the Quad-core 1.4 GHz processor and running the Android 6.0 Marshmallow Operating system. It offers the 16 GB Internal storage and 2 GB RAM for better processing. It sports a 13 mega-pixel rear camera and 5 MP front camera.It has the 5 inch TFT HD display with 720 x 1280 resolution. This upcomong Samsung Smartphone comes with 4G LTE, wi-fi, Wifi Direct and GPS. Samsung Galaxy A3 (2017) is powered by the quad-core 1.5 GHz Octa-core processor. It runs on Android 6.0 Marshmallow Android OS. It has the 4.7 inch display with 720 x 1280 resolution. You can get the 12 Megapixel primary camera with autofocus and LED Flash and 8 MegaPixel Selfie Camera . It comes with 16 GB Internal memory and expandable upto 256 GB via MicroSD card. 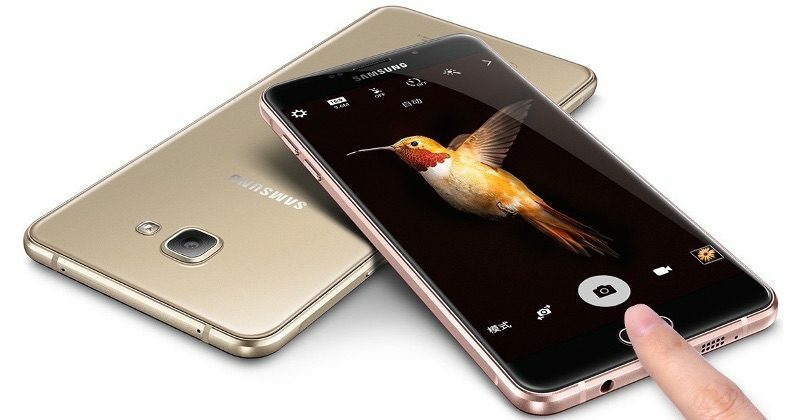 Samsung Galaxy C5 is one of the best upcoming phone in this mobile market. It has 5.2 Inch Super AMOLED capacitive touchscreen display with resolution of 1080 x 1920 pixels. This phone powered by a 1.5 GHz Quad-core and 1.2 GHz Quad core processor. C5 sports a 16 MP Primary camera with great features of Geo-tagging, touch focus, face detection, panorama.This Upcoming phone comes with excellent 8 MP Front facing camera for clicking awesome picture. 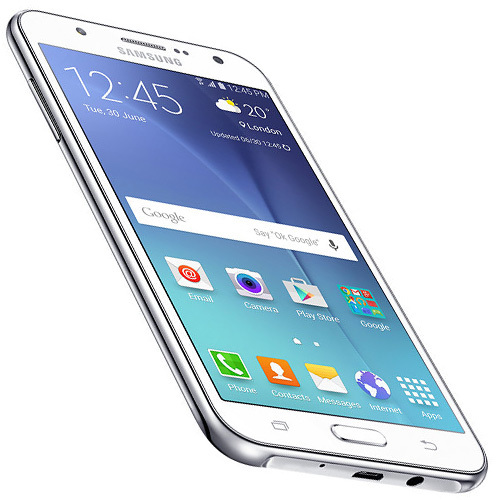 Galaxy C5 runs on Android v6.0 Marshmallow Operating System with 4 GB RAM. This device has 32GB Internal storage and expandable upto 256 GB using MicroSD card. 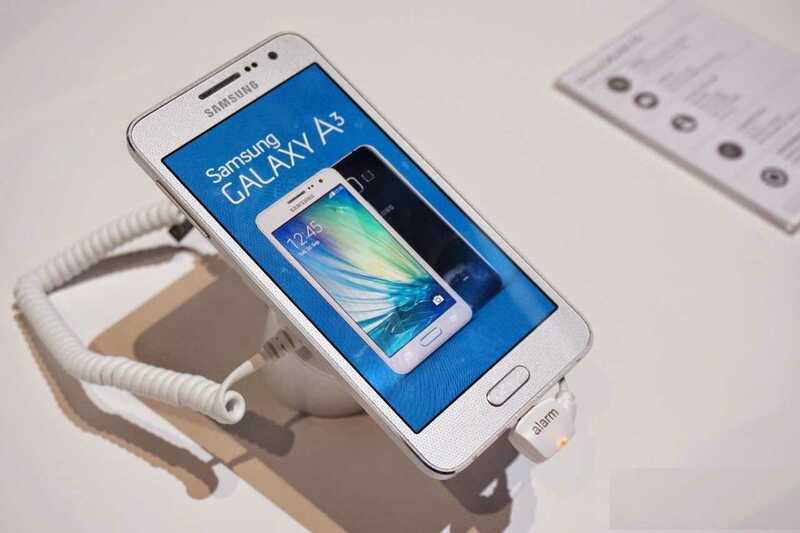 Samsung Galaxy A9 is the upcoming phone, running on the Android v6.0 Marshmallow Operating System. This Samsung Phone was announced last month and expected to be released in the next month by Sprint. Galaxy A9 offers the large 6.0 inch capacitive touch screen with 1080×1920 pixels resolution. In addition, You can get the 13 Megapixel primary camera with autofocus and LED Flash. The device is powered by the 1.8 GHz Quad-core and 1.2 GHz Quad-core Qualcomm MSM8976 Snapdragon 652 Processor with 3 GB RAM.It has 32 GB Internal Storage and expandable upto 256 GB via MicroSD card. Samsung Galaxy C7 is the Android Marshmallow Smartphone which is powered by the Octa-core 2.0 GHz Processor. The phone has 5.7 inch large display with the resolution of 1080 x 1920 pixels.Galaxy C7 is Dual SIM Smartphone. You can get 16 MP Primary camera with LED Flash and Autofocus support. Probably, You can get this upcoming smartphone in Jan 2017.